ASUS introduced its new flagship professional display at CES. The ProArt PA32UCX supports everything that one might expect from a 2019 professional monitor, including a 4K Ultra-HD resolution along with support of the DCI-P3 and Rec. 2020 color spaces as well as Thunderbolt 3 connectivity, but its key feature is a unique FALD backlighting with 1000 zones. 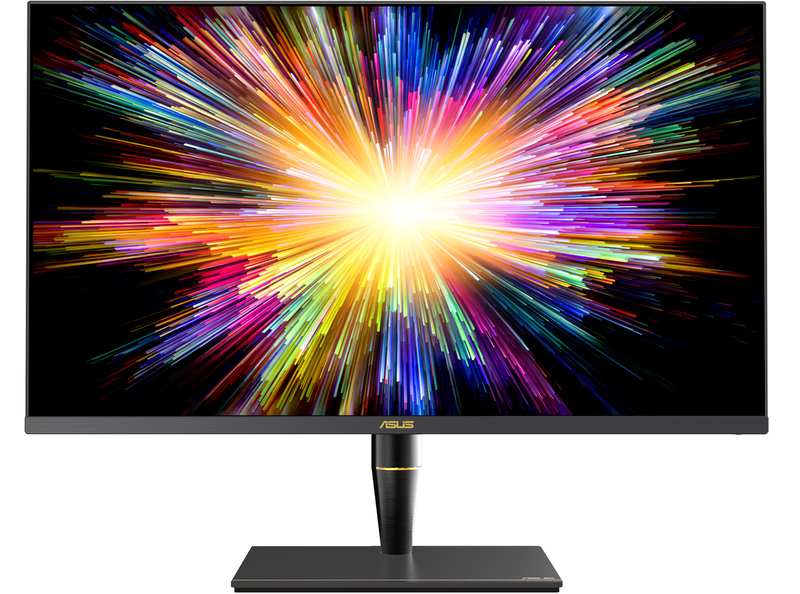 The ASUS ProArt PA32UCX monitor is based on a 10-bit 32-inch IPS panel that can reproduce 1.07 billion colors and features a 3840×2160 resolution presumably at 60 Hz. The custom panel is outfitted with an exclusive Mini LED-based backlighting that enables 1200 nits peak brightness as well as a 1000-zone full array local dimming (today’s leading-edge LCDs feature a 384-zone FALD) as well as 0.003 – 0.001 nits lowest luminance. 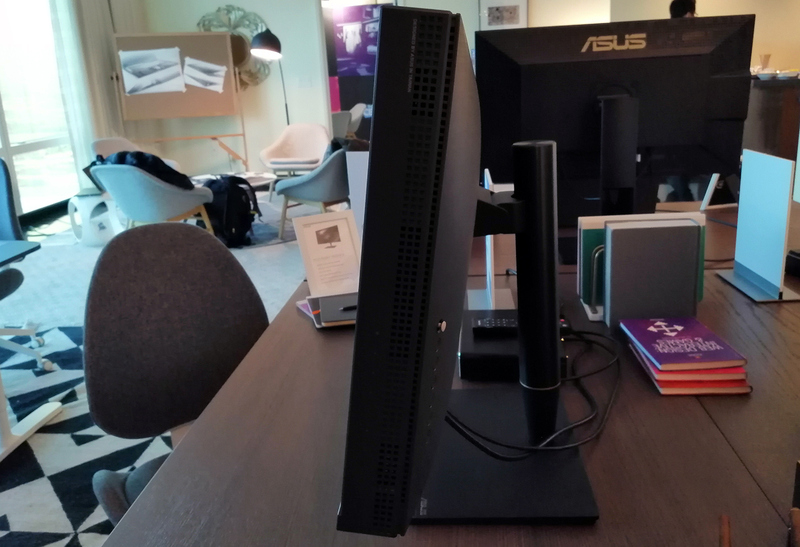 To control the backlighting, ASUS had to order a custom display scaler and then test it for months to hit the right contrasts, color uniformity, and other targets it needed. The manufacturer says that the ProArt PA32UCX display covers 97% of the DCI-P3 as well as 89% of the Rec. 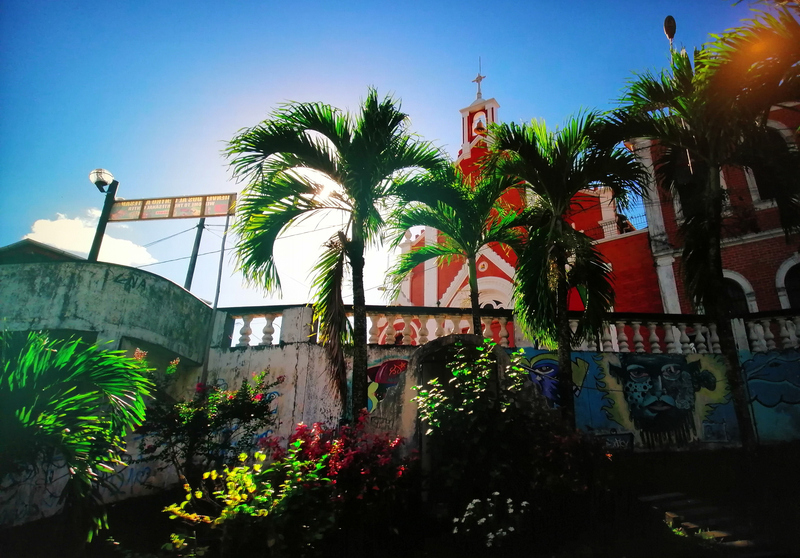 2020 color spaces used for video post-production nowadays. Besides, it supports HDR10 as well as hybrid log gamma (HLG) HDR formats, but ASUS says nothing about Dolby Vision support. Since the monitor is only announced formally, ASUS does not disclose any details regarding its internal 3D LUT (look-up table) for HDR color gradations, but I would expect something very professional grade (e.g., 24-bit, which is more accurate than 14-bit). Meanwhile, ASUS says that the ProArt PA2UCX not only meets, but exceeds requirements for VESA’s DisplayHDR 1000 logo. 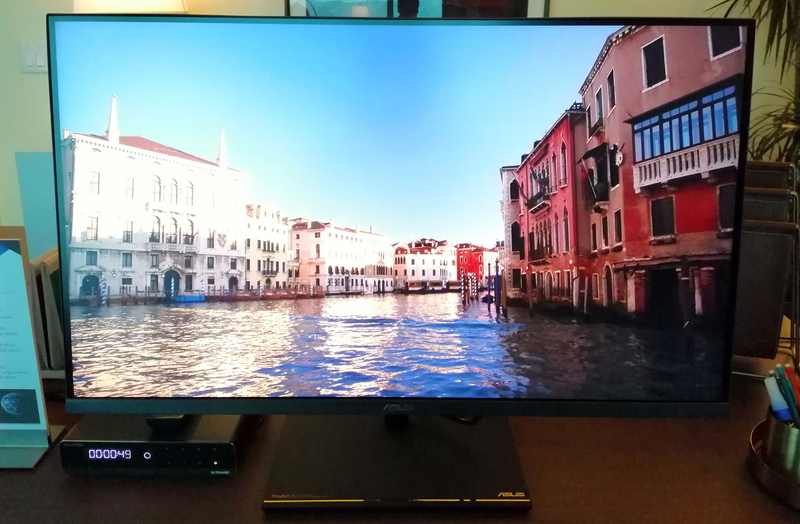 As far as connectivity is concerned, the monitor has one DisplayPort capable of DCI-4K with 4:4:4 chroma subsampling at 50/60 Hz, two Thunderbolt 3 ports capable of the same capability (and supporting daisy chaining), as well as an HDMI 2.0 input capable of DCI-4K with 4:2:2 at 50/60 Hz. ASUS plans to launch its ProArt PA2UCX officially this Spring, but the company does not specify when exactly. 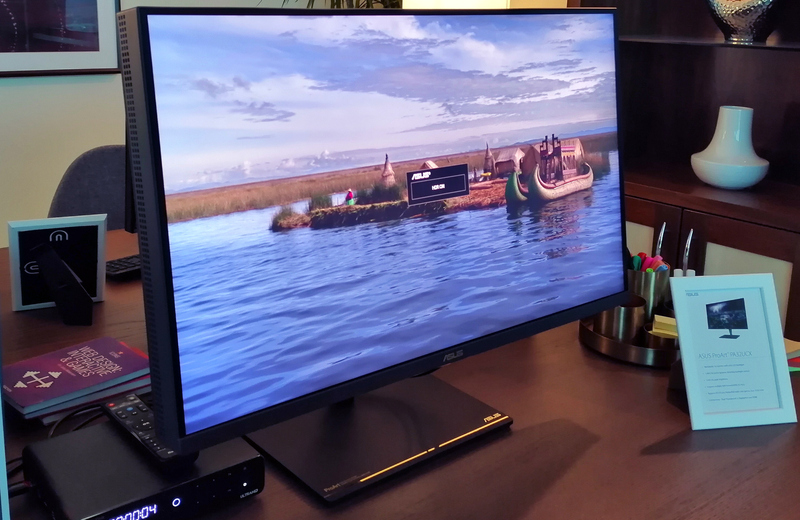 Meanwhile, it should be noted that it takes ASUS a long time to finalize its high-end monitors. Traditionally, the manufacturer does not pre-announce MSRP of the display, but since we are talking about a 32-inch LCD with a unique 1000-zone Mini LED-based FALD, it will cost thousands of dollars.